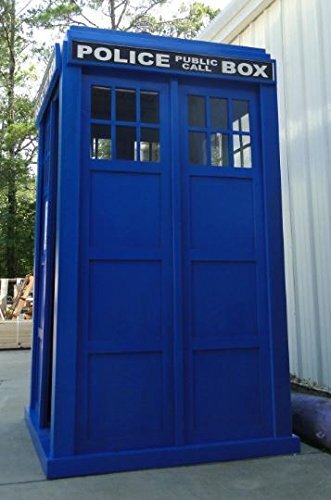 Yes, they are selling a full size Police Call Box on Amazon. This is for anyone who loves Doctor Who. 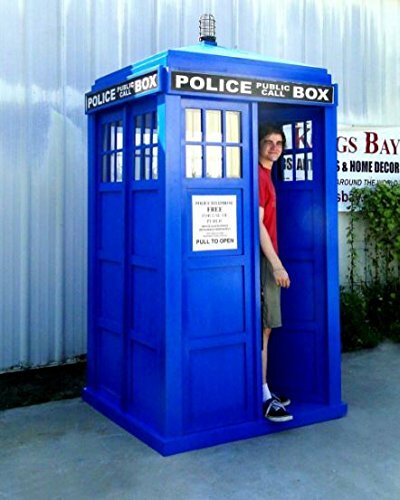 The Tardis is 98” tall and 51.25” wide and deep. 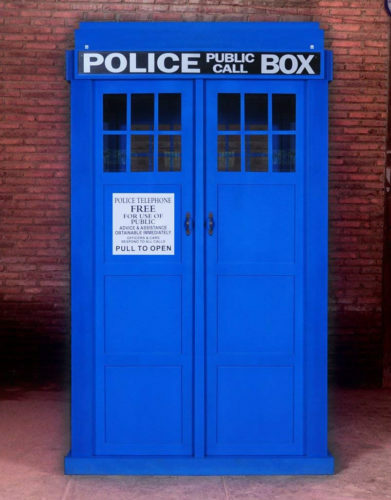 The Tardis is made of wood. The sign and lettering are painted on. 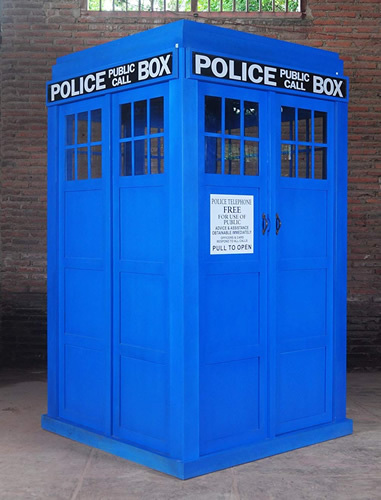 The Tardis is made of wood. The sign and lettering are painted on. It assembles easily and can also be taken back down to store or move. 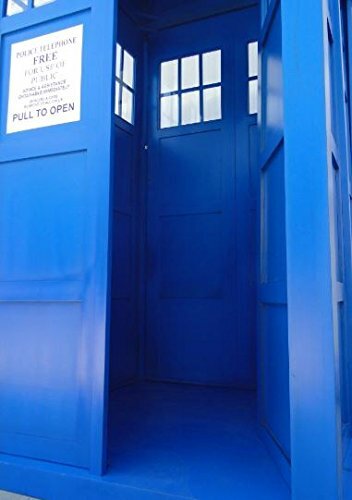 The Tardis assembles easily and can also be taken back down to store or move. It includes the light on top. 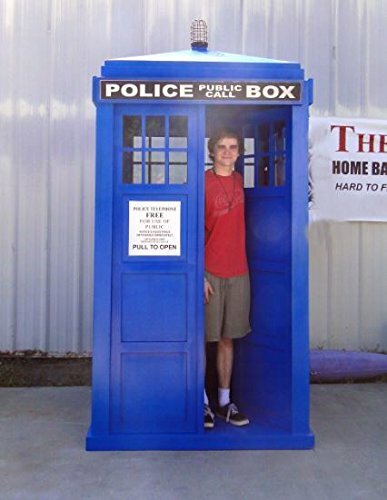 This is the size of a Police Call Box. 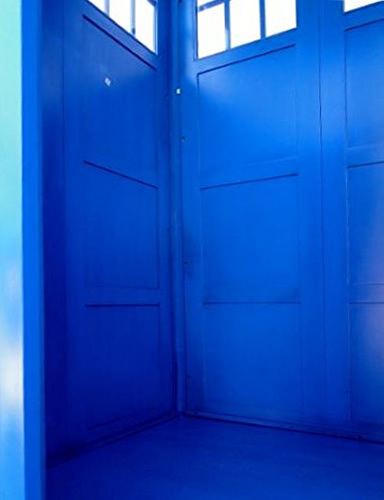 The Tardis is painted inside and out in Tardis Blue. It is made of wood and easy to put together. The door is 75.5” high, 20” wide. This entry was posted on September 18, 2018, in Lighting. Bookmark the permalink.